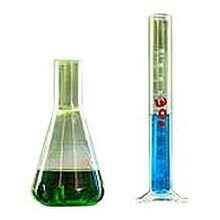 We are instrumental in offering high quality Butyl Acetate. The Butyl Acetate offered by us is a colorless organic compound used as a solvent in the production of lacquers. The Butyl Acetate is also mostly used in various food products such as cheeses, ice- cream, baked products and candy. We manufacture this Butyl Acetate in adherence with industrial set standards and norms of quality and safety. We provide them at cost effective prices.